Creating effective online marketing strategies to grow your business and sales.​ We focus on your return on investment and driving quality traffic to your webpage. Search engine optimization is critical component of running a website online. There are two aspects, on-page optimization and off-page optimization. We help with both components to increase your visibility and sales online. We will devise a marketing plan that is specific to your business goals. Creative and unique plans to drive traffic to your brand. 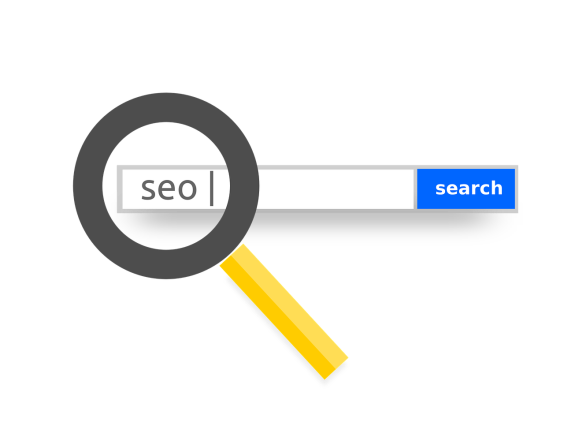 We will help identify relevant and specific keywords which target your audience search to help increase visibility and ranking. We will optimize your local listings and increase your site performance to be ranked above your competitors. Take advantage of the power of online search. We provide professional ad account management for new or existing Adwords or Bing campaigns. You’ll get more efficiency and lower costs. We will setup your account with all the necessary components to be successful. We will closely monitor your keyword research and performance and make adjustments where needed. Return on Investment is our number one priority. We will provide monthly performance and review if PPC is effective for your marketing goals. We will explore all avenues to ensure you are receiving the best ROI. We will track your ad success by creating multiple campaigns, from landing pages that convert leads to direct phone calls from google, we will explore all options to ensuring success with ADWORDS. 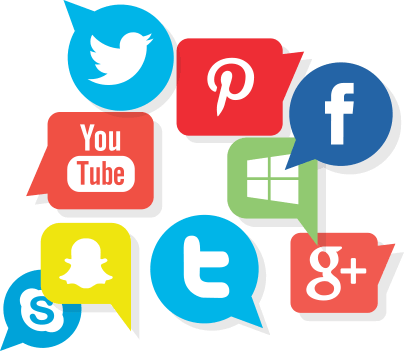 Social media marketing is an affordable medium to increase your brand awareness allows you to establish your business as an industry leader further differentiating yourself from the completion. We will manage all your accounts. This includes posting, engagement, marketing ads and more. We have a strategic and proven methodology to target your specific audience on social media and grow your brand. We will monitor your customer reviews,We will also increase your review submissions to improve your SEO. We analyze your current marketing approach to gaining new customers. We create a landing page, review your email/text marketing approach and reduce your current marketing costs. We will create a drip strategy that sends messages to your audience based their previous activity with your brand. Automated workflows will save you time and increase your sales. Creating leads to sales is priority one. We will create an effective and easy to navigate landing page to convert your customer leads to paying customers. Let’s get started. 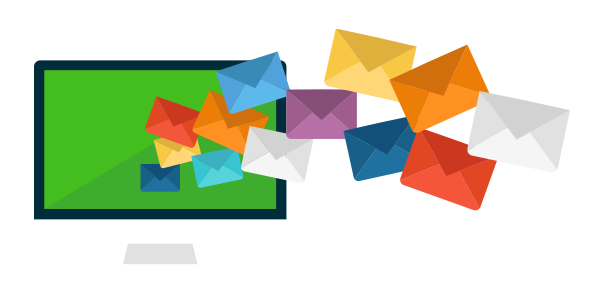 We will create effective digital email marketing messages to your customers that keep them engaged and wanting more. Text message services are also available. We have a proven SEO strategy that will have your phone ringing. 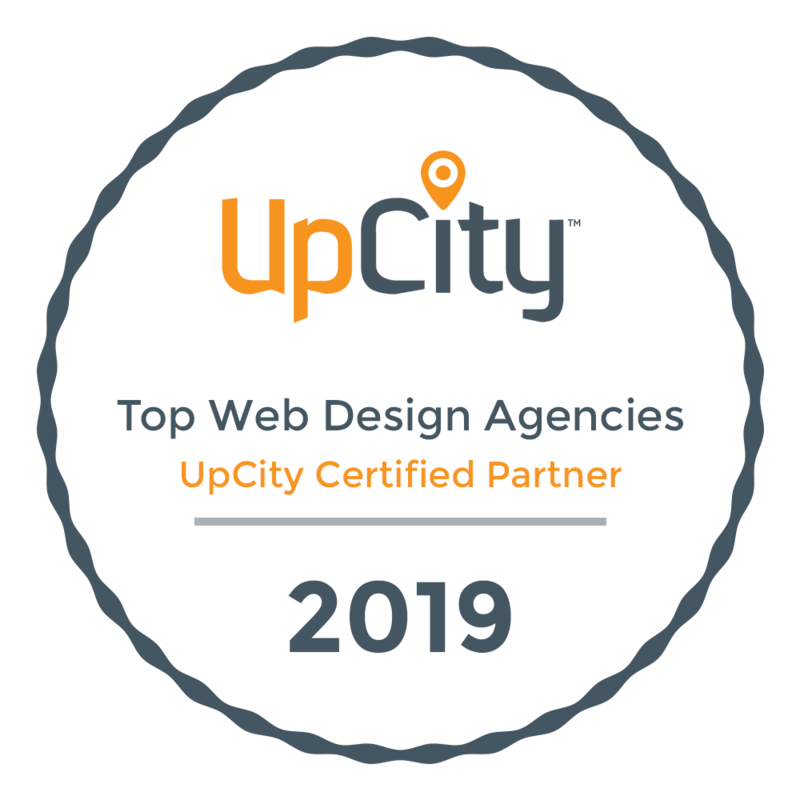 We continue to grow small businesses through local and organic SEO. We will work with you to identify keywords that bring you the traffic that is most likely to convert. Facebook and social media is one of the best outlets to promote your brands awareness. We will help build and manage your social media platforms. More visits, likes, sharing and conversions to customers. From small to large marketing budgets, we will work with you to target your specific audience that will convert to leads and sales. We focus on return on investment and making sure your ads are presented to the right audience. We will work with you to implement a system to track your current and potential clients demographic information. Once collected, we can then follow up with your customer base with business updates, promotions, upcoming events and much more.